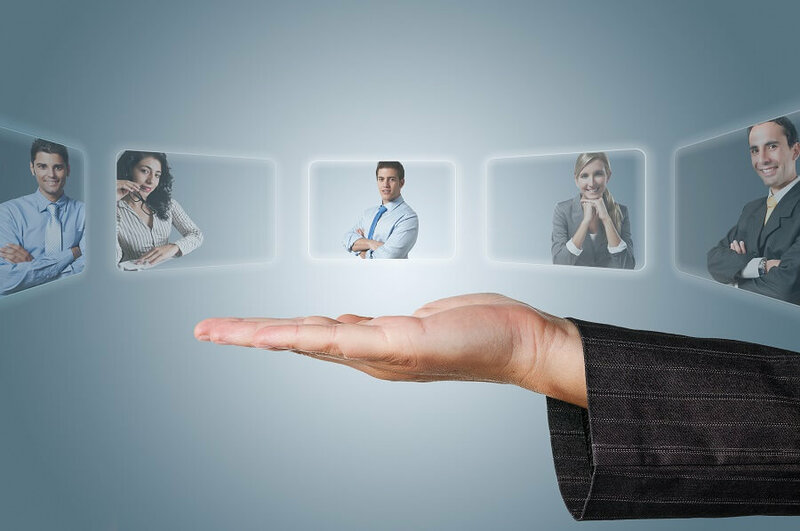 Human Resource managers have enough to do, which is why it is vital to automate specific aspects around HR. This frees up more time for conscientious activities, instead of reactive activities. Human Resources is a vital tool in any organization, but too often time, talents, and effectiveness is whittled away in paperwork, checklists, and mundane tasks (many of which can be automated). Here are a few examples of the most crucial tasks to automate. This is perhaps the most important process to automate. Human Resource individuals spend hundreds of hours a month processing manual time cards. If it only takes 4.5 minutes to process each time card, then that costs your HR 90 minutes per pay period for 20 employees. Doesn’t sound like a lot? Then, consider that it takes more time to verify questions and correct errors. If errors aren’t caught, then the cost is even higher in fines, penalties, employee morale, and overpaid checks. Automated time tracking manes that data is automatically sent to payroll. It takes seconds, instead of hours to push employees hours to the payroll system. Data, employee schedules and hours worked are automatically retained for future reference or need. This is important if the employer is ever accused of violating employment law. Once time tracking is automated, payroll can also be automated. This saves companies massive expense in time. Consider how much your payroll and HR employees make per hour. Every wasted hour in manual processes is wasted money. Contemplate also that you have an opportunity loss in more productive activities. Obviously, payroll must be done. That is vital. But, it is not vital for payroll to be manually processed. If it is a manual process, then you are losing opportunities in other areas. Lastly, consider that you are likely losing 8% or more of your total payroll expense to errors. That’s the number the American Payroll Association estimates that it costs companies. Stop throwing that money away! Most employers understand the importance of retaining and securing employee records. These records should include what schedules were published, the actual hours and times of fulfilled shifts, pay and benefits information, and accrued PTO or sick leave. But, even though this is understood, far too many employers fail to actually retain this vital information. As a result, employers pay billions each year in fines to the Department of Labor or to state-specific agencies for violations of employment law and record requirements. Most of these laws assume employer guilt if the employer fails to maintain adequate records. Converting records management to a cloud system means that when an employee disputes time or pay, employers have the information to defend themselves. Automatic records retention mean that HR staff isn’t spending hours to maintain and secure records. Scheduling is vital to making sure you have enough staff scheduled, keeping the business running smoothly, and to growing customer satisfaction. By automating scheduling, you can reduce staff during slow times and increase staffing during busier periods. This ensures that your employee wage expense is as effective as possible. Another benefit of automating employee scheduling, is so that you can better provide employee satisfaction and comply with employment laws. Here are 3 examples of that. First, scheduling laws around the county restrict employers from longer shifts and schedule changes and require certain rest periods. Additionally, specific professions require minimum rest periods and maximum shifts. Automated scheduling allows those parameters to be programmed in for easier compliance. Second, FMLA and other leave laws require that employee hours be recorded. Thus if an employee requests a modified work schedule as part of a leave, that leave can maintain the same hours as the employee’s regular schedule. There are many aspects similar to this embedded in FMLA law. Third, automated scheduling will recommend the top employees to fill in for specific shifts. This can be during both regular planning and emergency shift absences. Recommendations are made based on the skill or educational requirements for the shift, the employee’s preferences, and employee restrictions. From offering an unexpected shift to issuing mandates and annual employee handbooks, communication is vital to keeping your business running and employees engaged. As an employer, you can communicate the old-fashioned way: by handing out handbooks and collecting paper acknowledging the receipt of these notices. You can stuff paychecks with required information of earned sick leave and usage. Or, you could issue notices electronically. You could provide an electronic copy of paystubs, PTO balances and sick leave accrual, among other things. By streamlining communication, you make it easier to ensure that all employees receive notice, even the ones on PTO. It also allows you to maintain a record that employees did get a required notice electronically. By streamlining these processes, employers create systems that streamline HR busywork. This frees up skilled HR employees to make a positive impact on employees and business growth. Meanwhile, employers stay compliant with sick leave laws, local and national family leave laws, and scheduling rules. It also helps these businesses to comply with Federal Overtime Laws, the Family Medical Leave Act and any other national or local laws that are enacted. SwipeClock provides a comprehensive array of workforce management and time tracking tools that can help businesses to more easily stay in compliance with local and national laws.